Print only $70 plus S&H. 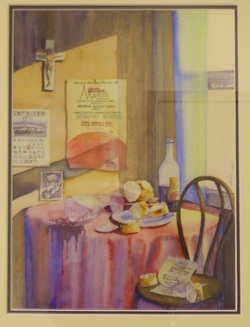 Available at our office in Anchorage. 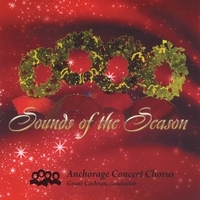 The Anchorage Concert Chorus' first professionally recorded CD. This music will definitely get you into a holiday spirit! Listen to a sample below! Do you dare to try the ACC members' favorite recipes?